Plants from other ecoregions around the globe often become invasive because they did not evolve with our native flora and fauna and thus have no natural predators (insects, fungi, bacteria, etc.). Therefore, they outcompete native species for space, water, light, and nutrients. 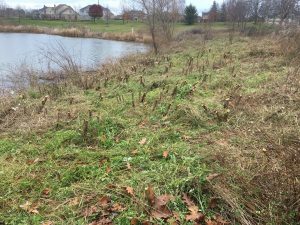 As a result, invasive species crowd out native species creating monocultures where wildlife cannot thrive. Click here for info on our company. 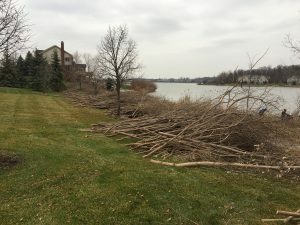 Common invasive plant species in our area are Garlic Mustard, Dames Rocket, Common Buckthorn, Glossy Buckthorn, Black Locust, Honeysuckle, Autumn Olive, Multiflora Rose, Purple Loosestrife, Phragmites, Privet, Japanese Barberry, Oriental Bittersweet, Japanese Knotweed, and there are more. We treat each invasive species when it is most vulnerable employing methods that are effective for each. 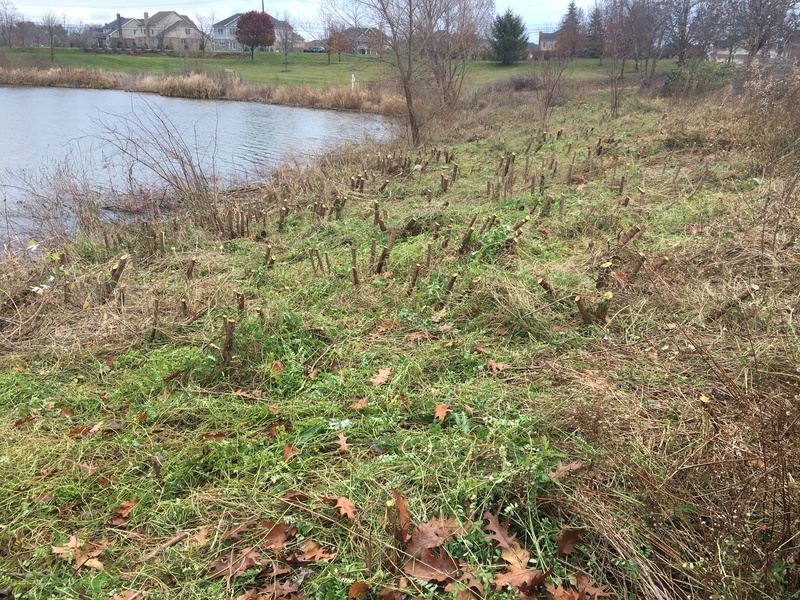 If you need Garlic Mustard, Buckthorn, Japanese Knotweed or another invasive species removal, call 734-717-8000 today.